∼ 2010 ∼ July ∼ 19 ∼ VS Cherry Bomb Lip Gloss! 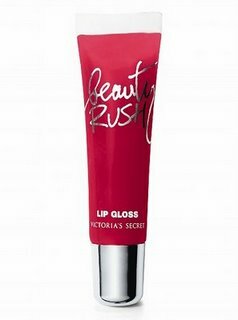 VS Cherry Bomb Lip Gloss! to pick up your tube today!